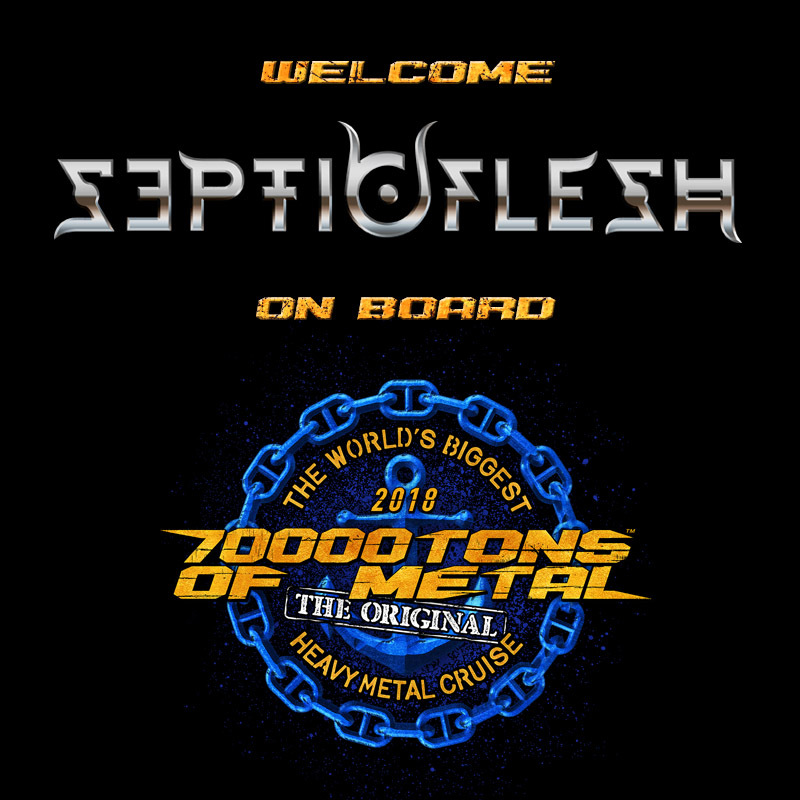 SEPTICFLESH returns for Round 8 of The Original, The World’s Biggest Heavy Metal Cruise! This four-piece will unleash their symphonic terror next February on board our 154,000ton luxury cruise liner. This is not something you want to miss! We’re going the distance! Don’t turn away yet, O“K”? ← This Is Not Fiction!